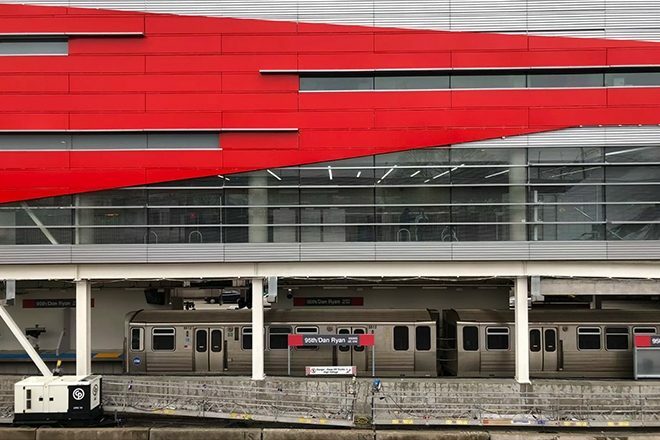 Following a massive $280 million overhaul, Chicago’s Red Line 95th Street Station has unveiled a “first of its kind” performance space at the new bus and train station that comes paired with its very own radio station and DJ booth. 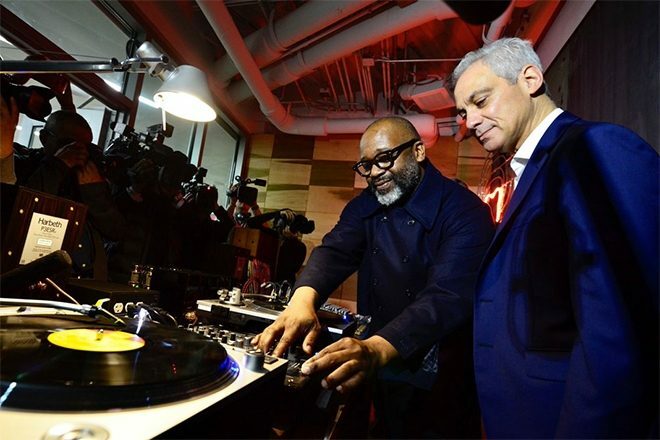 Chicago-based artist and community activist Theaster Gates has partnered with the Chicago Transit Authority (CTA) to create the new radio station, An Extended Song of Our People (AESOP). Housed in the transit building's north terminal, the broadcast will showcase live mixes and oral histories from local artists and residents. "(We can) use the radio station as a platform for amplifying the daily ideas, the daily interests of our people", said Gates during the public broadcasting station's unveiling on Monday. "We can also pump really good soul, funk, house, and gospel throughout the station. Residents can get a little house music Friday evenings, like Frankie Knuckles, and for the morning commute some Sonny Rollins". It is hoped that AESOP’s programming could be eventually expanded to include online streaming. Theaster Gates, a former CTA employee, currently serves as the first director of Chicago's Transit Arts program. With the help of Mayor Rahm Emanuel, Gates and the city's current administration has overseen 60 new art public art installations, more than doubling the CTA's current collection. Gates' latest creation, a pair of large tapestries made entirely from old fire hoses, also went on display at the station during the unveiling.